rims with little scratches or low quality anodizing. For all guys who wants to paint their rims by themselves. 2nd choice rim, DW100, 24", double wall. Anodized alloy rim in any colour sometimes with scratches or bad anodizing. 2nd choice rim, DW80, 24", double wall, 36 spoke holes. Anodized alloy rim in any colour sometimes with scratches or bad anodizing. 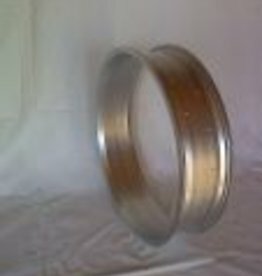 2nd choice rim, DW65, 24", double wall, 36 spoke holes. Anodized alloy rim in any colour sometimes with scratches or bad anodizing. 2nd choice rim, RM100, 24", single wall, 36 spoke holes. Anodized alloy rim in any colour sometimes with scratches or bad anodizing. 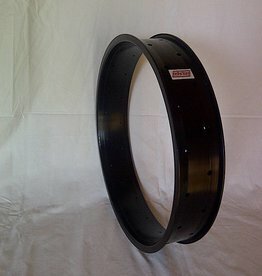 2nd choice rim, RM80, 24", single wall, 36 spoke holes. Anodized alloy rim in any colour sometimes with scratches or bad anodizing. 2nd choice rim, RM65, 24", single wall, 36 spoke holes. Anodized alloy rim in any colour sometimes with scratches or bad anodizing. 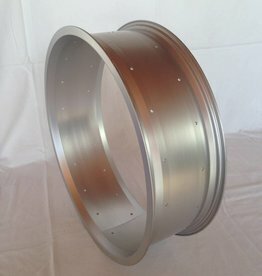 2nd choice rim, DW65, 26", double wall, 36 spoke holes. Anodized alloy rim in any colour sometimes with scratches or bad anodizing. 2nd choice rim, DW80, 26", double wall, 36 spoke holes. Anodized alloy rim in any colour sometimes with scratches or bad anodizing. 2nd choice rim, DW100, 26", double wall. Anodized alloy rim in any colour sometimes with scratches or bad anodizing. 2nd choice rim, RM65, 26", single wall, 36 spoke holes. Anodized alloy rim in any colour sometimes with scratches or bad anodizing. 2nd choice rim, RM80, 26", single wall, 36 spoke holes. Anodized alloy rim in any colour sometimes with scratches or bad anodizing. 2nd choice rim, RM100, 26", single wall, 36 spoke holes. Anodized alloy rim in any colour sometimes with scratches or bad anodizing.